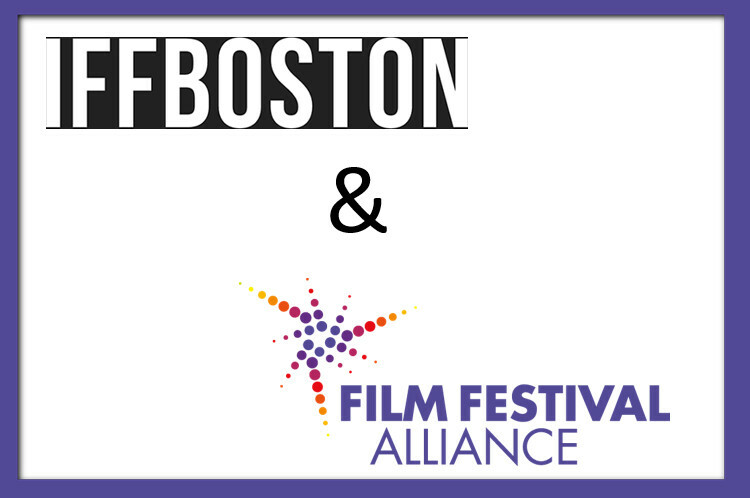 Join Film Festival Alliance for a casual, moderated discussion with fellow New England film festival organizers to discuss Making The Case for Cinema Culture. In student-driven communities, what tactics do you use to develop young audiences who may be siloed on campus, what partnerships and liaisons can be created to attract and retain young talent and get them involved in your organization, how do you encourage them to come to a specific place at a specific time to experience a film with other people and nudge them outside their comfort zone? As film festivals, how can we keep the communal act of movie-going beyond the multiplex or the smart tv relevant?